Hosting Read across America Day, March is the perfect month to celebrate reading! Reading is one of life’s great joys! Reading with children every day is one of the best ways to develop language and literacy skills that promote future success in school and beyond. Even if your child isn’t talking yet, they’re listening and learning about their language as you read to them. 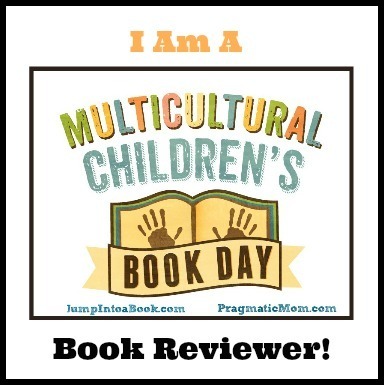 You can get kids enthusiastic about reading by setting up a bookcase specially for them and letting them choose the books they want to read. To celebrate this month, why not go on a book hunt and bring home some new books to enjoy together? It wasn’t like he never saw anyone. His “friends were always dropping by on their way to somewhere else” to enjoy his delicious treats. And they often invited George to fly away with them. When Penelope Thornwhistle was reminded of the Andes while eating one of his éclairs, she asked George to go with there with her. But George had potentially award-winning brownies in the oven. When Walter Greenburg tasted George’s apple strudel and thought about Paris, he was ready to take George to see the city of lights, but George had ironing to do. And a trip to the Alaskan tundra with a flock of other ducks had to be postponed because of yoga class. As time went on, everyone stopped asking George to share their adventures. They knew he was too busy anyway. When winter came, “George found himself alone.” At least until Pascal Lombard, came knocking, looking for a place to spend the snowy months. When the bear wondered why George wasn’t sunning himself on some Caribbean beach, George said he was learning Flamenco songs on his guitar, catching up on the TV series Lost in Space, and typing out his memoirs. A boy wants to bring books to his friends so they can all read together. 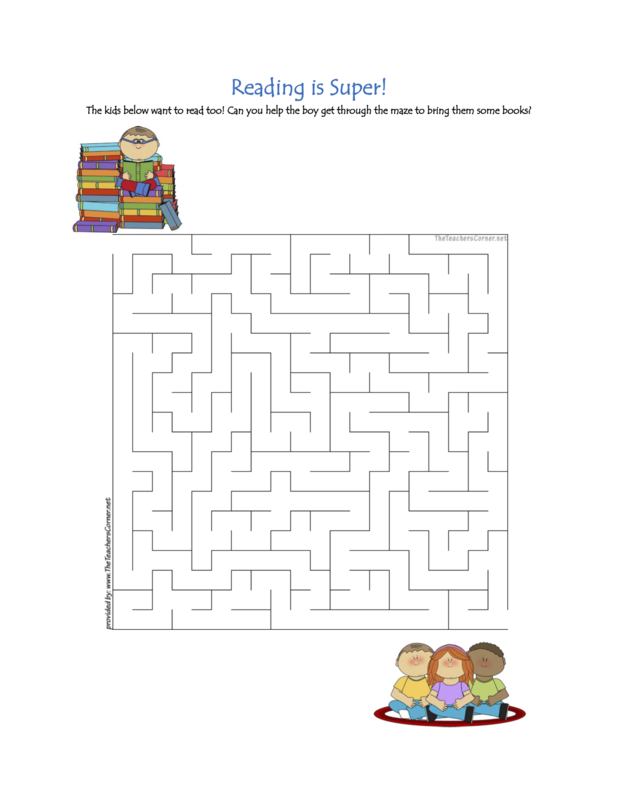 Can you help him get through this printable Reading is Super Maze to reach his friends?